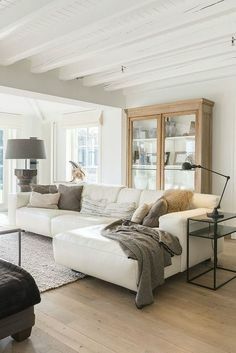 One of the easiest ways to transition your home for fall is by bringing in natural elements and warm textures. 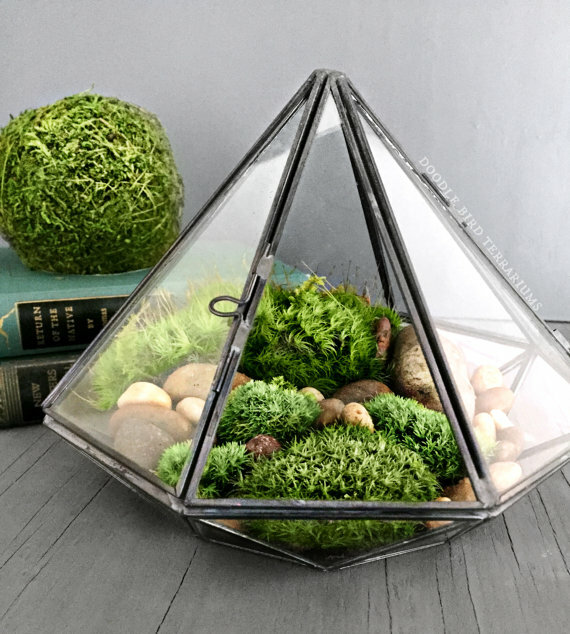 Use branches to fill your vases, or create mini terrariums with rocks and moss. 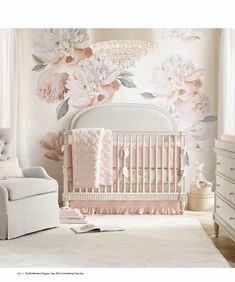 Fibers such as wicker, rattan, and jute are also found in nature. So, add a few baskets or wood trays around your home filled with decorative leaves, acorns or scented vase fillers. Incorporating a scented candle is an obvious and easy update. There are many to chose from, but my all-time favorite is this one from Bath and Body Works. 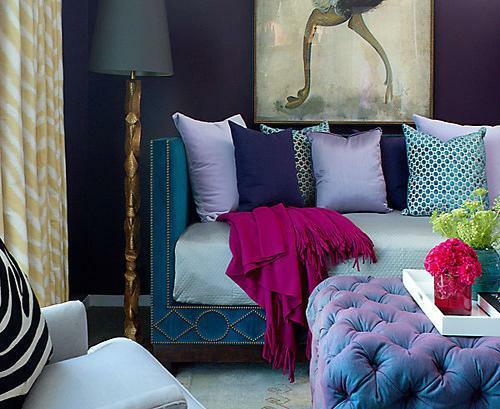 Rich jewel tones are a great option for the fall home. If you’re feeling bold and aren’t afraid of color, these are a great option. Don’t stop at yellow and orange. As you can see, these colors are having a design moment and for good reason. When you add textures such as velvet and mixed metals you set the tone for an elegant space. 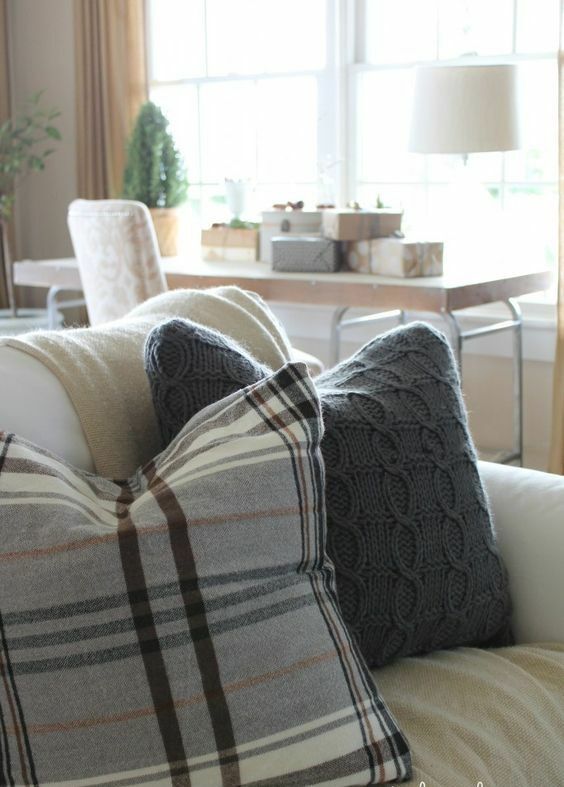 Another option for the fall season is to utilize neutral colors with a play off of patterns, such as plaid. 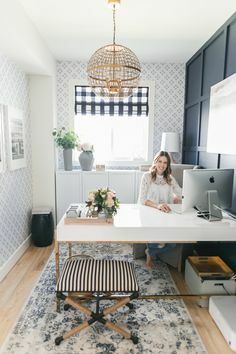 I’m finding plaid in home decor stores from Pottery Barn to Target. 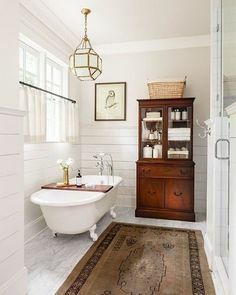 As stated above, start with bringing the outdoors in with natural elements. 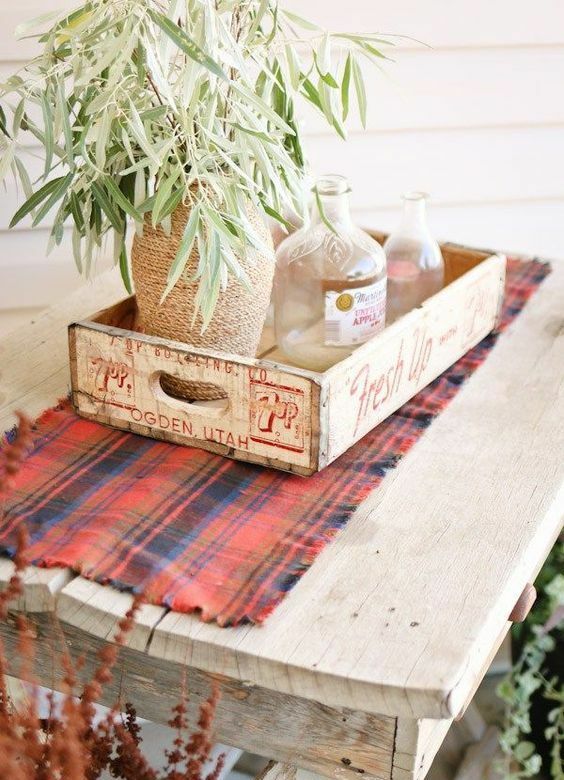 Next, add plaid in variations of table runners, throw pillows, or blankets. 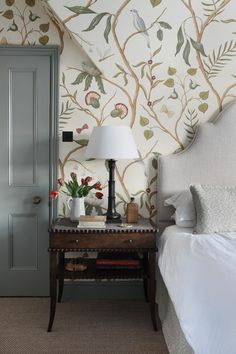 If you really want to make an impact, consider changing out your artwork of a fall scene above the mantle. 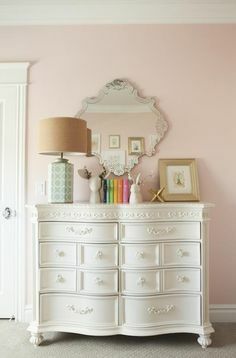 You could also change out your curtains to add more warmth to the space. In our home, I have linen blend curtains for the spring and summer. Then, in the fall and winter, I like to hang a more dense fabric for texture. Not only does it help with heat control, it adds depth to the space. 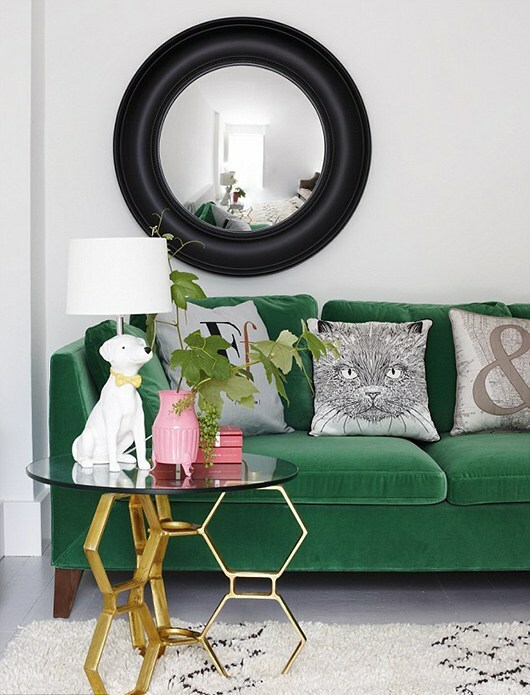 I’m currently in the middle of re-designing our living room and thinking about adding some gorgeous velvet curtains myself! 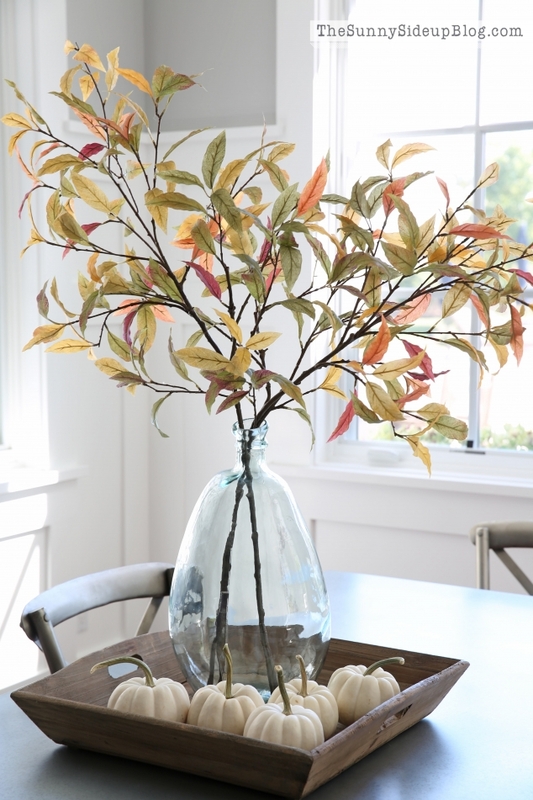 After you’ve updated with fall colors and textures, add decor pieces that give subtle nods to the season. 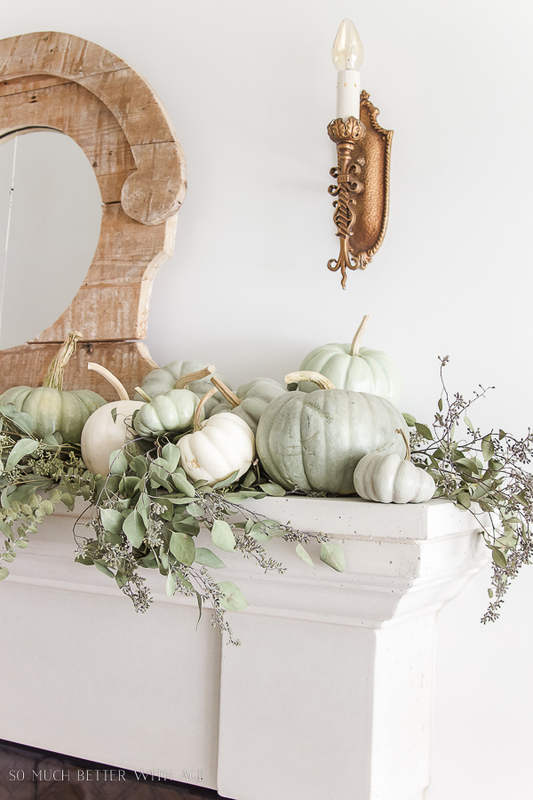 I’m loving green and white heirloom pumpkins and gourds, as in this DIY project. You can click here to check out the project. No matter which style speaks to you, they are both great options. 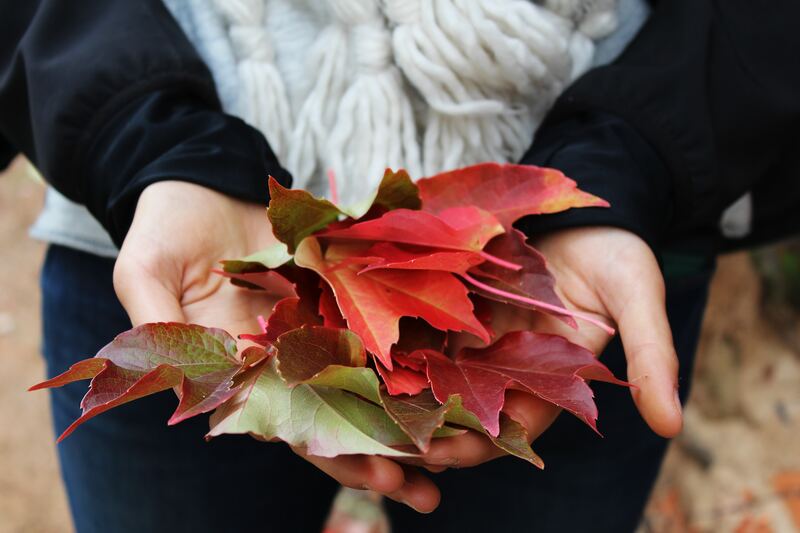 However, if you need more design inspiration for fall decor, you can have a look here. Also, a mini design is a an affordable way to make a seasonal update to your home. 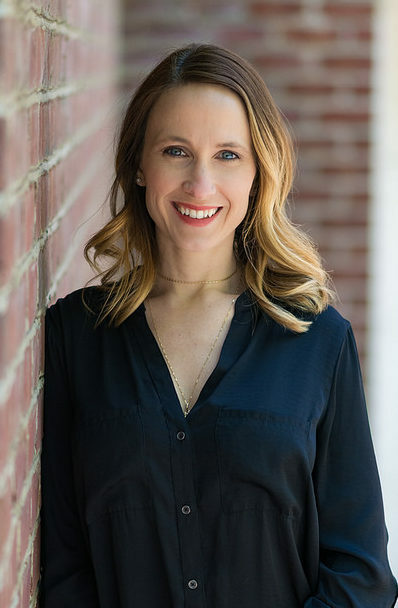 If you would like more information on my mini designs, reach out to me here.